"Where Performance and Health Collide": FSL Interview From crazy cardio to the weight room, the Suzanne story. 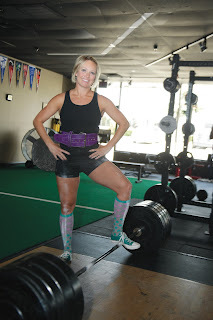 FSL Interview From crazy cardio to the weight room, the Suzanne story. This was a really cool interview that Suzanne and I did together. Suzanne is a client and a member of the Missfits. You can check her story out here: You can't serve two masters.